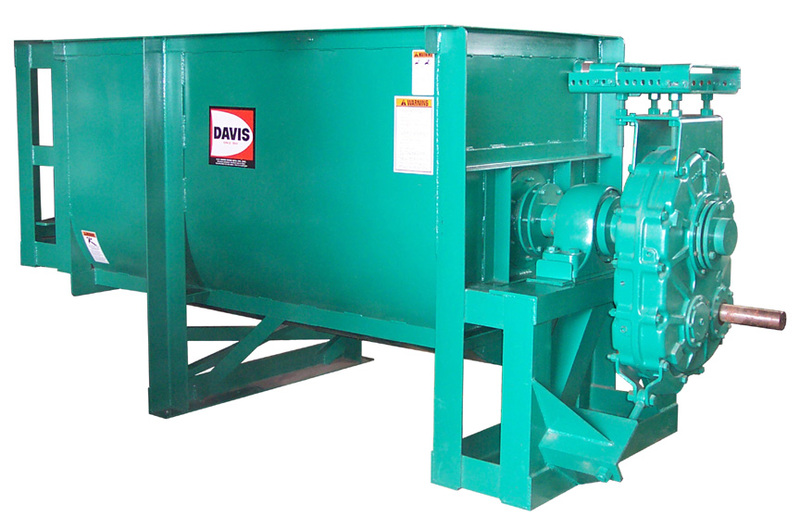 Davis Mixers are used to mix fly ash and/or bottom ash with other ingredients to produce various products. This material will have a high density, but during mixing it becomes aerated making it light and fluffy. The Mixer must be powerful enough to handle the product when it is dense/compacted and large enough to control it while aerated. Please contact us for information and pricing with options to suit your needs. 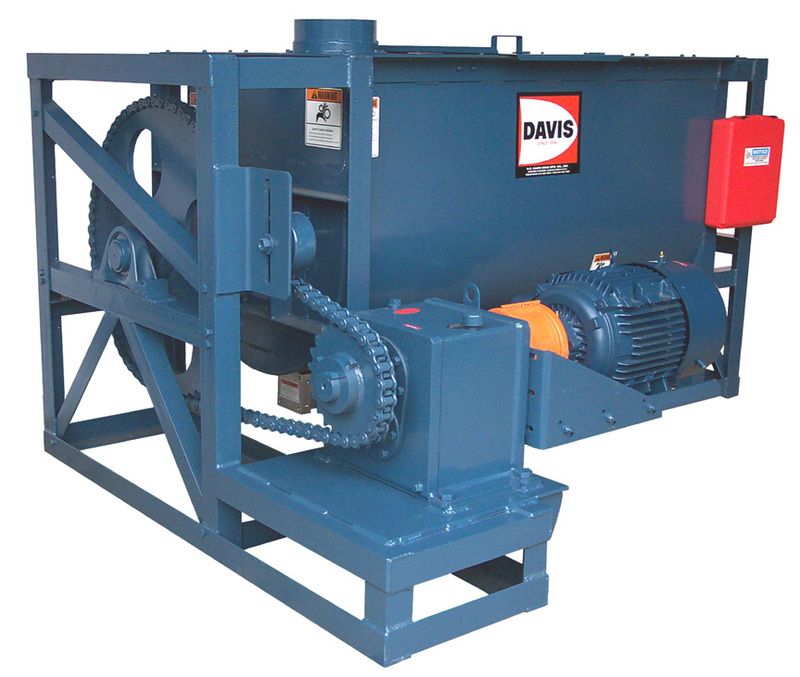 Davis Maximum Duty Mixer are designed to handle extremely dense material such as fly ash and bottom ash. The maximum density is 150 pounds per cubic foot. A mix time of only 3 to 4 minutes will be required.